Centerstage KTV has produced a number of fulfilled aspiring divas and rock stars since 2007. Having provided great food, exceptional service and the best KTV Sound System in the market, Centerstage KTV continues to change the Karaoke industry landscape into becoming the most hip and trendy KTV bar in the metro. Sing. Dance. Party Your Way only at Centerstage. 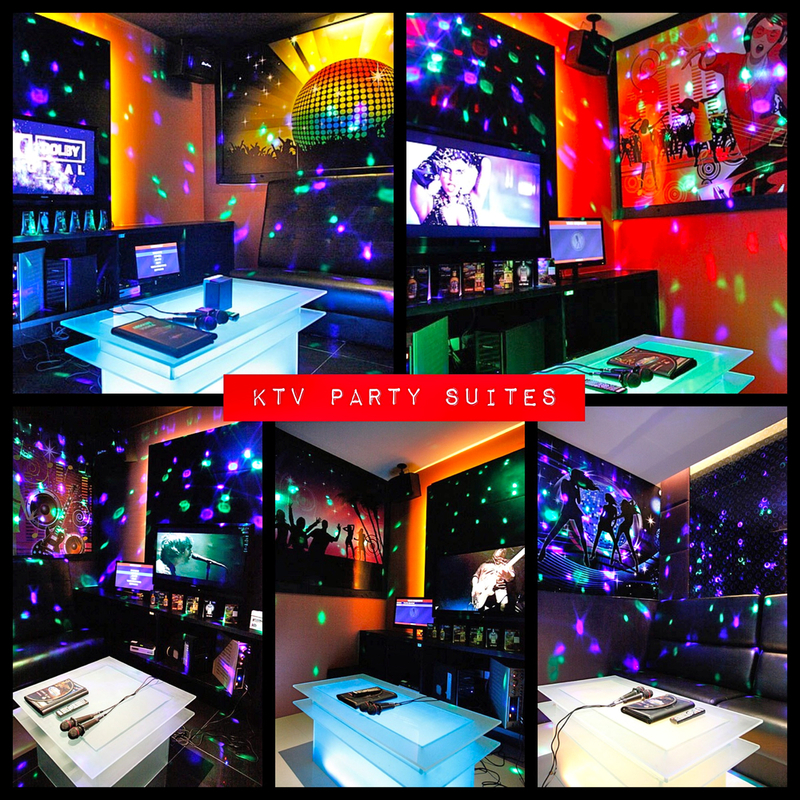 Feel like a superstar with Centerstage KTV’s high quality sound system that allows you to sing your heart out without any interference. Believe it or not you will sound better than you think! Sound like an angel in no time with Mariah Carey’s sweet tunes or dance to the beat of Britney Spear’s Oops I Did It Again surrounded by LED disco lights and strobes. Not a karaoke fan? No problem! Centerstage has Free Wifi, cable TV, billiard & poker tables, darts, computer video & board games to keep you busy while some Katy Perry impersonator is busier trying to hit her notes. Whether you’re a pop star or a balladeer, in Centerstage KTV, you can enjoy different genres of music with the largest karaoke song database of English to Foreign songs. You won’t have to worry about not getting your money’s worth because Centerstage takes pride in our scrumptious and mouth-watering food choices that is definitely a bang for the buck! Enjoy a unique combination of special Asian and International influenced cuisine in our Karaoke party packages while taking a sip of our invigorating and energizing signature cocktails and classic beverages. Take delight at all these within an exciting and entertaining atmosphere! Come to Centerstage and belt it out above the belt. You are going to be a sensation.